Our place setting is picture perfect with the dramatic water course and sun kissed Aravali range. Bera is an abode of a number of mammals, birds and vast and varied vegetation which include the evasive Leopard, the mighty Bluebull,the Crocodile, the ever so mischeivious Hyena, the graceful Pelican, the Greylag Goose, Robin Accentor, Demoiselle Crane, Barheaded Goose to name a few. In the expansive vistas, one can witness the green forests of Mount Abu, the dry grasslands of the desert and the thorn forests of Aravali. Morning Jungle Safari’s start at the break of dawn, to view wildlife in its natural form: Leopards relaxing and sun bathing atop hills and staring down at the lazy crocodiles which distresses one completely. Other than the motorized safari, one can gallop through the terrain on a horse safari as well. The Bera experience leaves an indelible mark on the minds of those who come and recommend it to others. 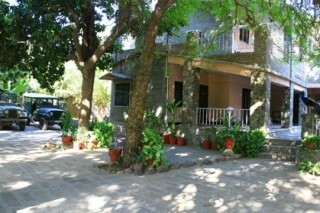 Uniquely, the guests themselves are hence the brand ambassadors of our place.Our cottages are positioned to ensure complete privacy. The ambience of the stone built place at the jungle reserve place means sheer luxury amidst pristine wilderness. The brightness and comfort of the interiors add to the otherwise intrepid and strong exterior. 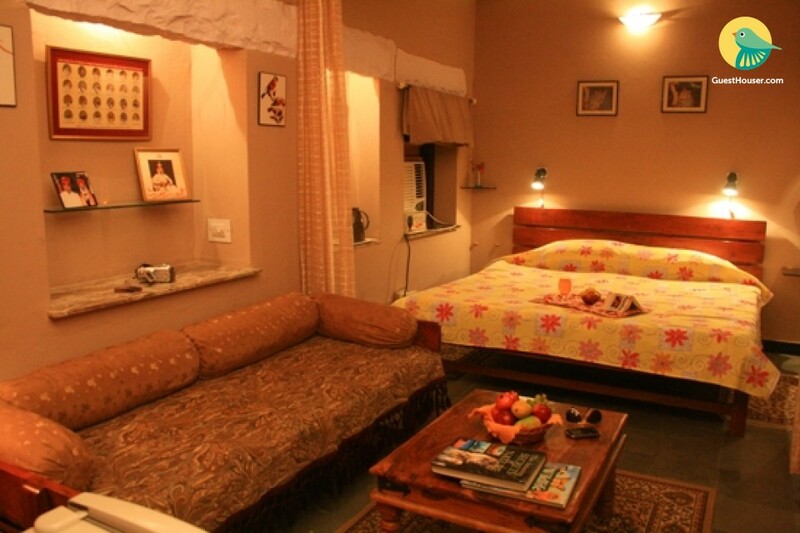 The experience is made more comfortable by the many modern amenities which one can avail of.